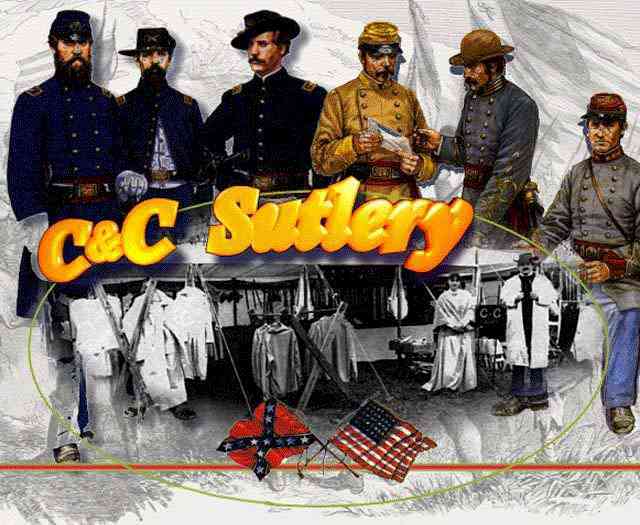 Since 1976, C&C Sutlery has been supplying museums & historical sites, artists, units, schools, national parks, movie, production, and theatrical companies with high quality 19th Century Civil War and Indian War clothing, goods, and merchandise. We offer our services to Set Decorating, Wardrobe, and Property Managers as well as offer items for other stage, screen, or historical displays. Below are some of our credits. 2016, "The Free State of Jones"
2010 "Jonah Hex" - Warner Bros.
We can custom make wool & cotton garments for you as well. All clothing proudly MADE IN THE USA in the State of IDAHO.